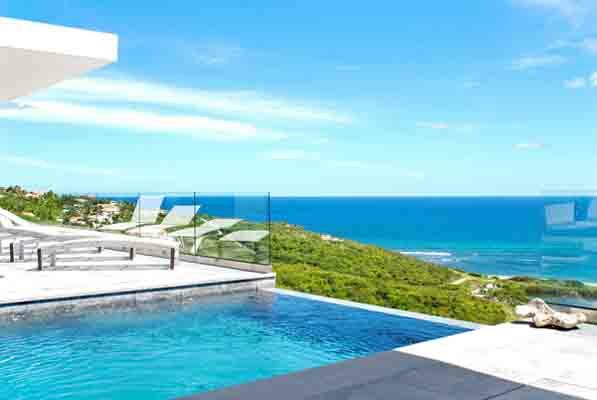 Villa Crystal is a very chic and modern 3 bedroom, 3 1/2 bath private villa located in Red Pond Estates, close to Dawn Beach on the eastern side of St. Maarten. 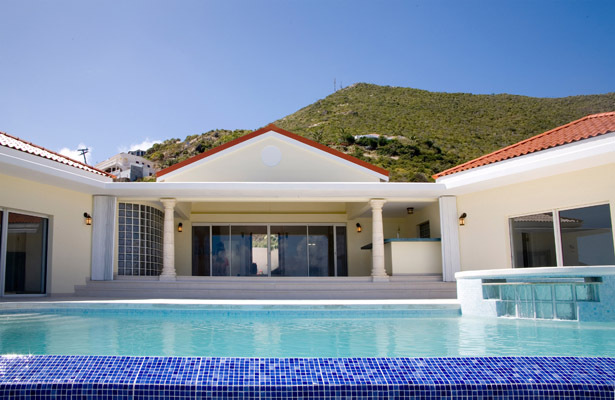 Villa Star is a wonderful 3 bedroom/3.5 bathroom villa located in the gated community of Red Pond Estates on St. Maarten. Brand new "VillaRosa" is a beautiful 4 bedroom/4 bathroom villa located in the gated community of Red Pond Estates on St.Maarten. 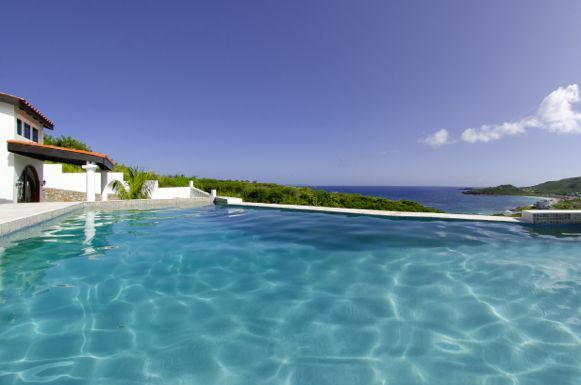 Windsong is a spectacular, 4 Bedroom, 4 Bathroom villa located in the gated community of Red Pond Estates on St. Maarten.